More oomph for your diet! 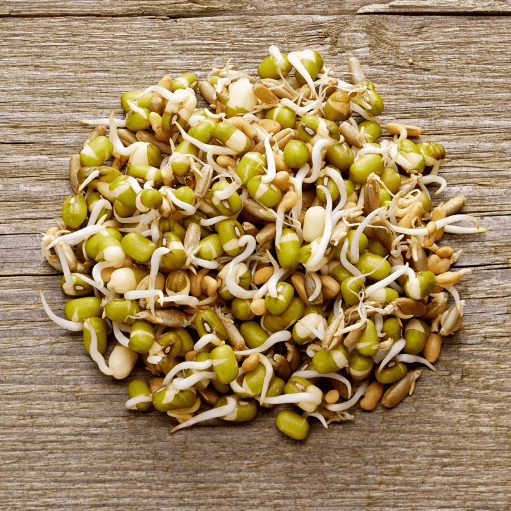 Every single sprouting seed has special nutrients. By mixing several kinds, a far greater range of nutrients is covered. Organic shoots mix 1 in a practical shoots bag from regrowing raw materials. Just germinate yourself: fresh vegetables for any time and anywhere. 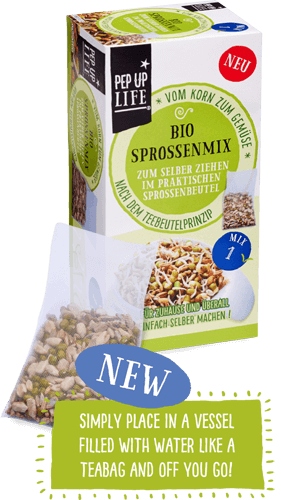 With shoots MIX1, everything is ready and prepared in the practical shoots bag! Simply place in a vessel filled with water like a teabag and off you go! Best raw as a snack, on bread with a fine spread, for spicing up a pizza, on your salad or in tasty soups or in elaborate dishes. mung beans, rye, sunflowers, fenugreek. From 100% controlled biological cultivation! 4 bags each of 20 g filling weight. After 2 days, one bag provides about 40 g of shoots. Organic shoots mix 2 in a practical shoots bag from regrowing raw materials. Just germinate yourself: fresh vegetables for any time and anywhere. 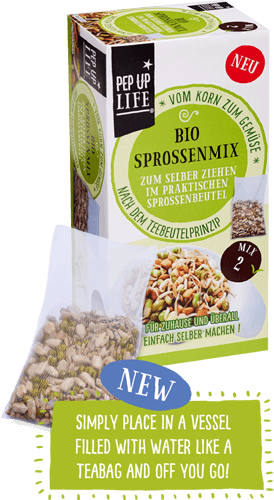 With shoots MIX2, everything is ready and prepared in the practical shoots bag! mung bean, lentils, buckwheat, mustard. From 100% controlled biological cultivation. 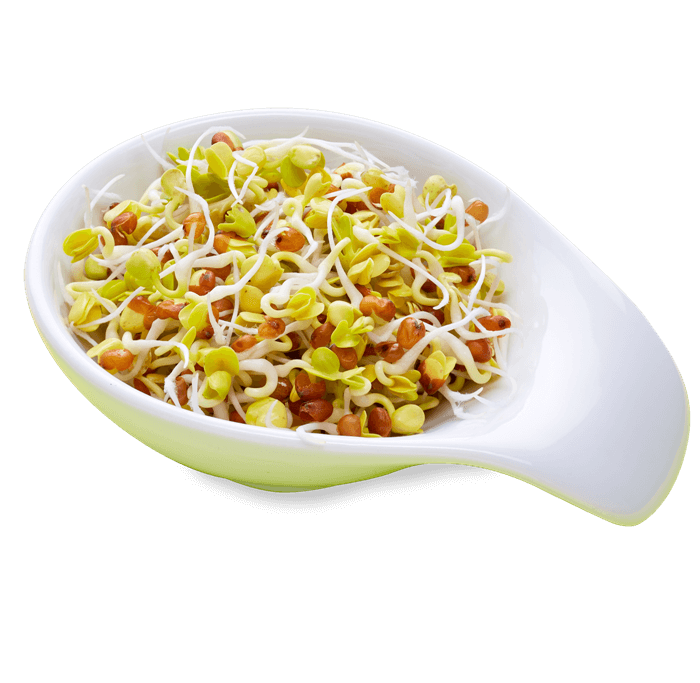 The mung bean has a mild taste and can be easily cultivated. 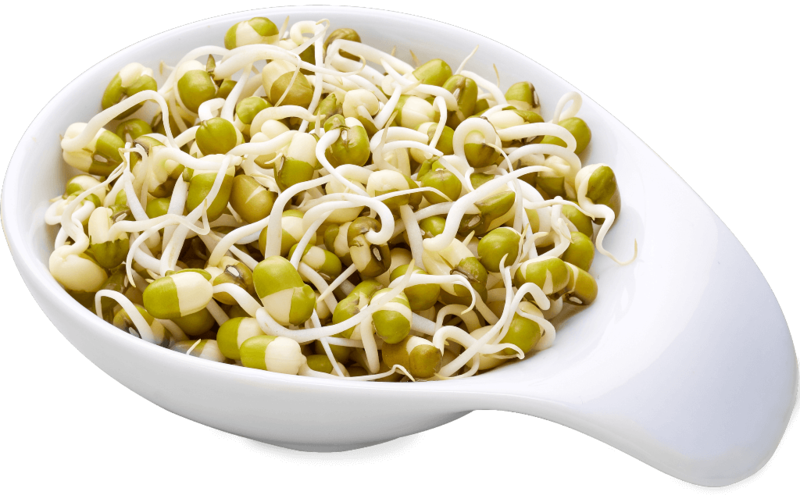 Like all pulses, the mung bean has a high share of protein and the shoots have a high level of vitamins. Organic mung beans in a practical shoots bag from regrowing raw materials. 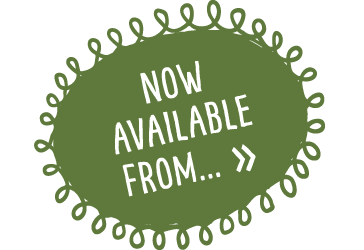 Just germinate yourself: fresh vegetables for any time and anywhere. 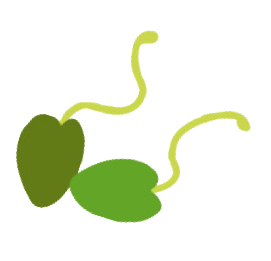 mung beans. From 100% controlled biological cultivation! 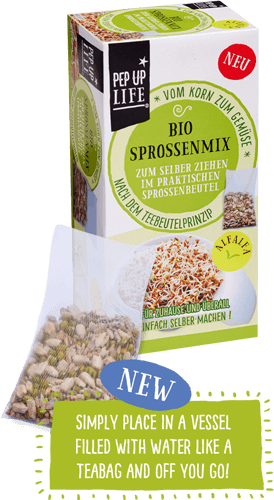 Incredible power can be found in these tiny alfalfa seeds, also called Lucerne. Its roots grow up to 5 metres deep and get hidden minerals out of the soil. 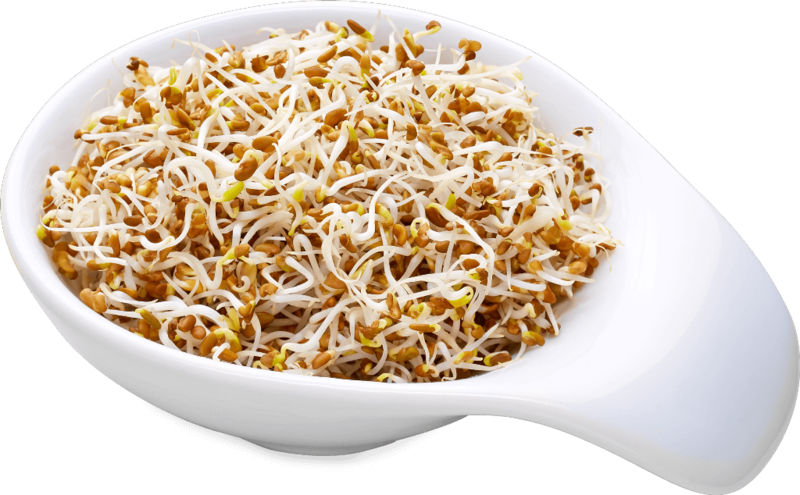 The alfalfa shoots contain eight essential amino acids. Organic Alfalfa in a practical shoots bag from regrowing raw materials. Just germinate yourself: fresh vegetables for any time and anywhere. 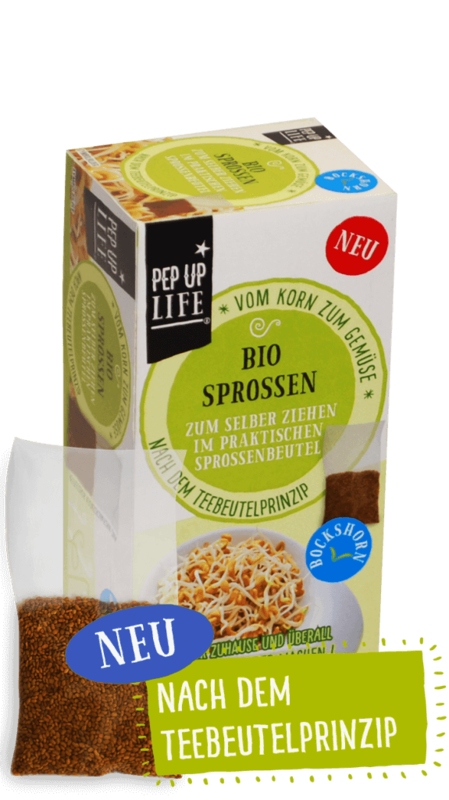 PepUpLife Organic Alfalfa, everything is ready and prepared in the practical shoots bag! 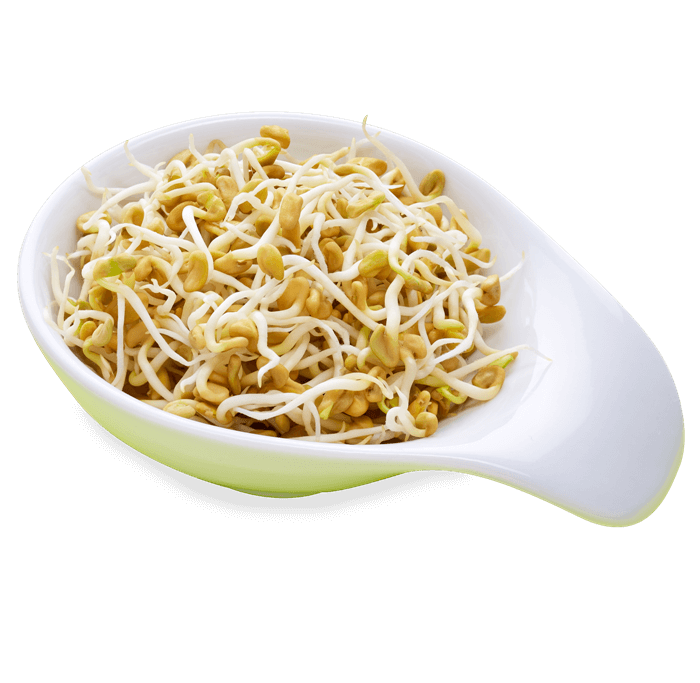 Alfalfa: From 100% controlled biological cultivation! After 2 days, one bag provides about 60 g of shoots. 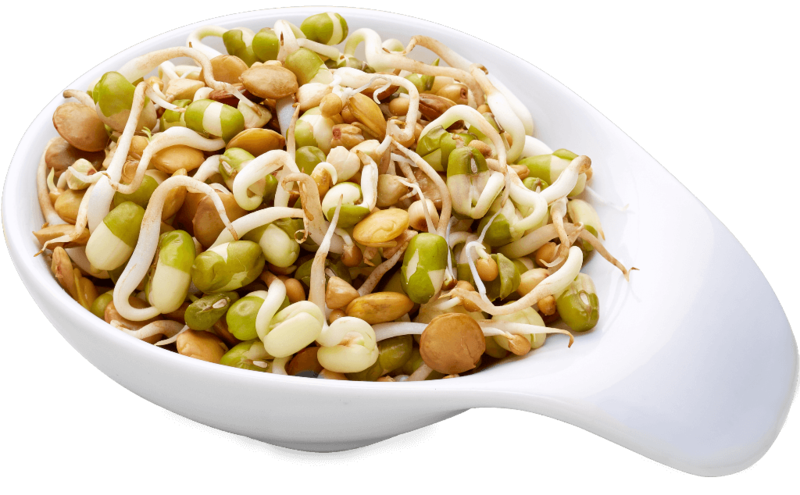 The spicy power pack amongst the sprouting seeds, radishes are said to have numerous positive properties, in particular as a body-cleansing food. The pleasant spice gives the right oomph. Radish seeds in a practical shoots bag from regrowing raw materials. Just germinate yourself: fresh vegetables for any time and anywhere. PepUpLife radish seeds, everything is ready and prepared in the practical shoots bag! 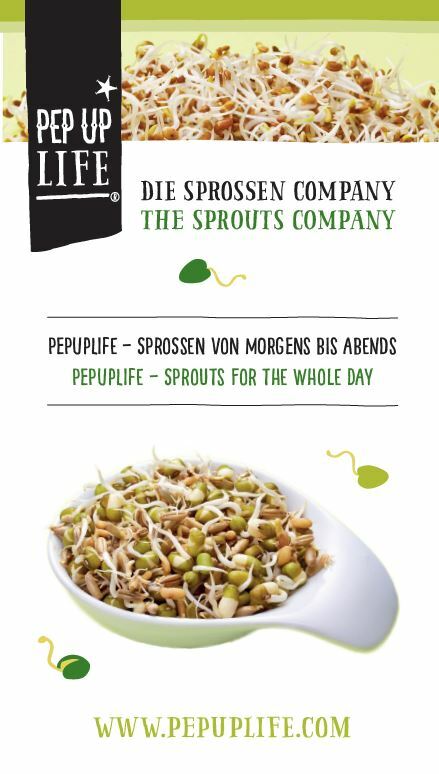 MitWith shoots, they have a fresh „life food“, a daily healthy, live power diet. Radishes. From 100% controlled biological cultivation! In Ayurveda, the Indian art of healing, fenugreek with its typical taste is considered to be an important medicinal plant and is also recommended as a vegetable aphrodisiac. It also acts as the basis for curry spice. Organic Fenugreek in a practical shoots bag from regrowing raw materials. Just germinate yourself: fresh vegetables for any time and anywhere. 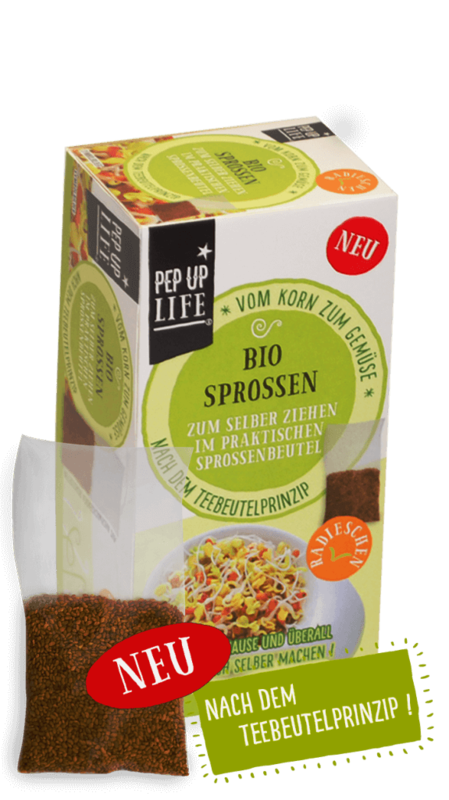 PepUpLife Organic Fenugreek, everything is ready and prepared in the practical shoots bag! Shoots are full loads of vitamins and minerals. 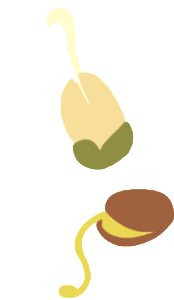 Germinating yourself means putting lively, vital food on your plate. Fenugreek. From 100% controlled biological cultivation!